Songs for the brokenhearted and reckless. Since the release of his debut mixtape, House of Balloons, Canadian singer The Weeknd has had an immeasurable impact on R&B and hip-hop. Suffice it to say that, along with that of Drake and Kanye West, his work has ushered in a new era of vulnerable, melancholic lyricism that was largely absent on the radio before House of Balloons came out in 2011. 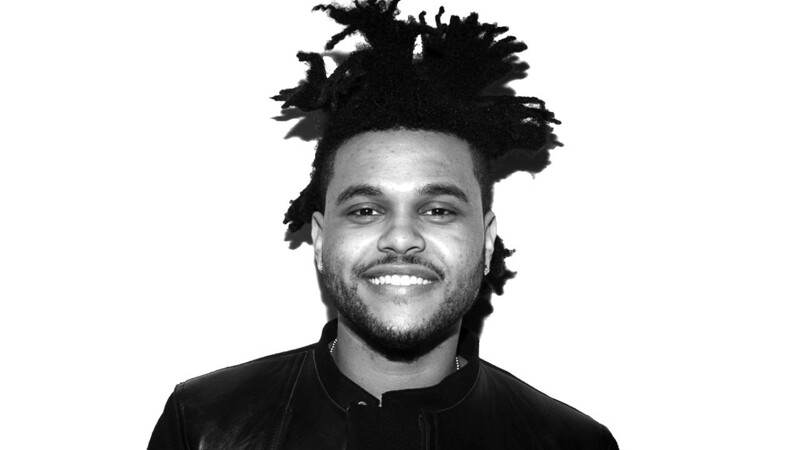 Over the past four years, The Weeknd has enjoyed a meteoric rise from noteworthy indie artist to chart-topper. His latest album, Beauty Behind the Madness, examines the dark underbelly of fame and the excess that comes with it. With lyrics such as I only love it when you touch me, not feel me/When I’m fucked up that’s the real me, The Weeknd isn’t trying to be a role model: He’s writing songs for the brokenhearted and reckless. As part of his The Madness Fall Tour, he performs at Oracle Arena with “Antidote” rapper Travis Scott and singer Halsey.